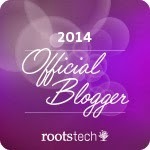 I had the pleasure to attend the Innovator Summit portion of RootsTech yesterday. These are sessions and events geared toward the developer end of the tech spectrum. The day kicked off with an early lunch and keynote by Chris Dancy. My photo is lousy, but you get the idea that the event was well attended. Dancy is an interesting duck. There's no way to really explain him in words. You just have to see him, hear him and think about what he is saying. From a genealogical perspective, he discussed life after death. Given our online presences, we don't really "die" after we die because our stuff lives on. He talked about how others will perceive our stuff, how it will be preserved and who will have control over it. Dancy brought up digital death policies and said Google has a good one. It got me thinking about the genealogy-type companies that house our data. Who gets that when we die? Do these companies have digial death policies? My guess is no. 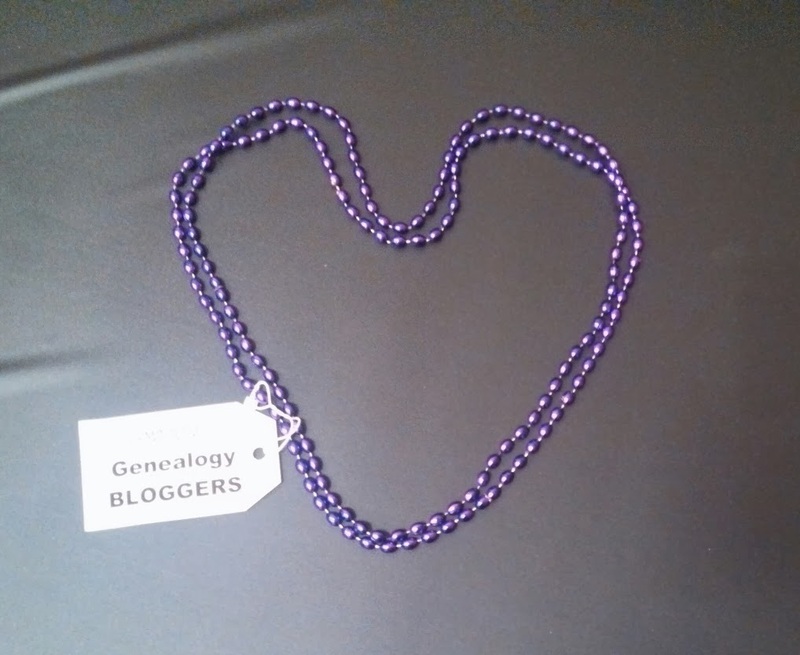 I sat at a fun table of bloggers and got my official beads from DearMYRTLE. After lunch, I attended "It All Started at Starbucks--From a Partnering Idea to a Business Success in Three Years." This session was about the beginning of Inflection, which owned Archives.com before Ancestry.com bought it. My favorite takeaways from this session had to to with public records statistics. The company started when the founders noticed 30% of all online searches were for people. They studied the types of people searches that were being made and gathered the record sets to meet that need. 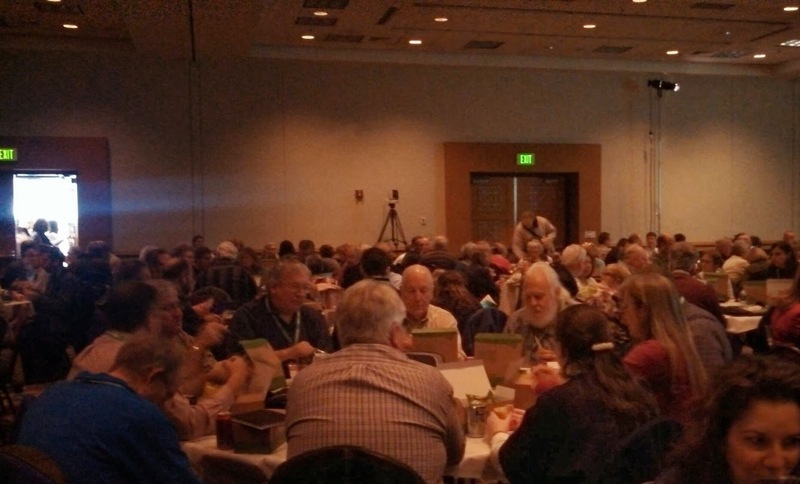 Genealogists are a big group of public records users, but they are not a majority. Knowing this may help genealogy folks understand what makes Archives.com tick and how they fill a need in the global online market. I also attended "GOV-The Genealogical Gazetteer" led by Timo Kracke. I was fortunate enough to meet Timo in the morning. I finally put two and two together and realized he was teaching this class I wanted to attend. This session focused on the site gov.genealogy.net and the need for distinct place identifiers. Here is his presentation in a nutshell. The Innovator Summit sessions were well attended. From my point, I think this event was a success and Im glad I was able to be a part of it. I haven't seen it. Thanks for the link.